Before and After photos can be inspirational! My friend Cynthia gave permission for me to share these with you. At Thanksgiving her husband’s family came together. They ate, laughed, sang and worshipped God together, but that’s not all. 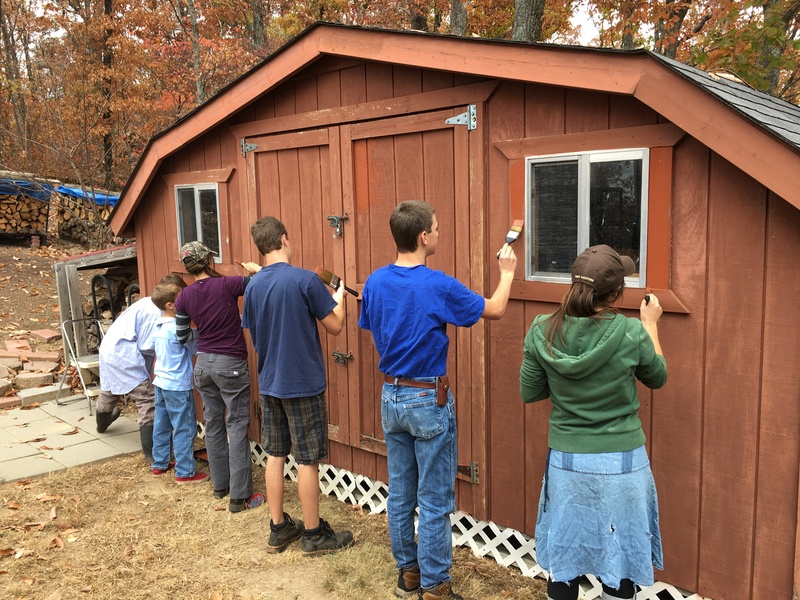 Not only did Grandma’s barn get a fresh coat of paint, but the young people took it to the next level! 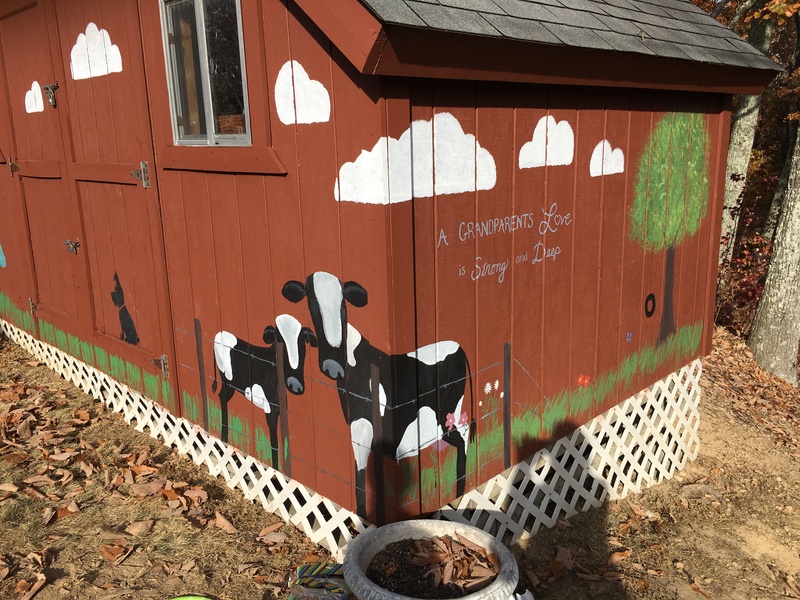 Be sure to check out the AFTER photo!